We save our merchants hundreds of thousands of dollars each month with zero fee processing! I'm ready for free credit card processing! Credit Card Processing For Small Business With No Monthly Fee Is Real. How can zero fee processing be real? It's simple! With this proprietary technology, our platform will add a small service fee to each customer's purchase. You get the full purchase price for the transaction. The fees for processing the cards come directly to us and pay all your monthly transactions. When you receive your statement each month, you will always pay zero. Finally, a solution that completely eliminates merchant service fees. At Shift, we reduce your credit card fees 100%. I'm ready for zero fee processing! At Shift Processing, we don't hide fees. We know how frustrating it is to get a statement and find higher fees than what was quoted. With Shift Processing, you will always pay zero. It doesn't matter if you process $5,000 per month in cards or $5,000,000 per month. You will never pay merchant fees again. Our cash discount program is available for your business. You will receive a monthly statement showing your savings and what you would have paid with another company, but with zero fee processing it will never cost you a dime. Why should you be charged for closing out at the end of the business day? Batch out as much as you like, it doesn't cost a dime. This is a considerable cost for most merchants. With Shift, you will never be charged to swipe a card. You'll never have to use a minimum purchase required sign ever again. We pay the interchange fees so you don't have to. Interchange makes up almost 90% of processing fees. With Shift, expect to pay nothing. Your rate is zero, and it will never increase with the Shift Free Processing Solution. You'll never have to haggle with companies over rates ever again. American Express, Visa, Mastercard, Discover... You can accept all types of credit cards. Does it cost more to accept certain card brands? Nope, still zero. Those Are Just A Few Main Features, There Are Plenty More! I'M READY FOR ZERO FEE CREDIT CARD PROCESSING! Sick of moving from processor to processor promising a better experience and price? With the Shift Processing Totally Free Processing solution, you'll never have to worry about shopping for rates again. Nobody can beat zero, and our exceptional customer service will have you a happy customer for life. Join the thousands of other business owners who have lowered their monthly credit card processing costs by 100% through this proprietary program. Our business switched to the totally free processing solution, and we’ve never had such a healthy bottom line. We save thousands every month. The customer now makes the decision how to pay, and we’re thrilled with the results. At first we thought it was a risky move to pass the processing fees to our customers. We thought we might lose some customers due to the change, but it just didn't happen. We even had some customers tell us they liked that we didn't raise prices and gave them a choice on how to save. 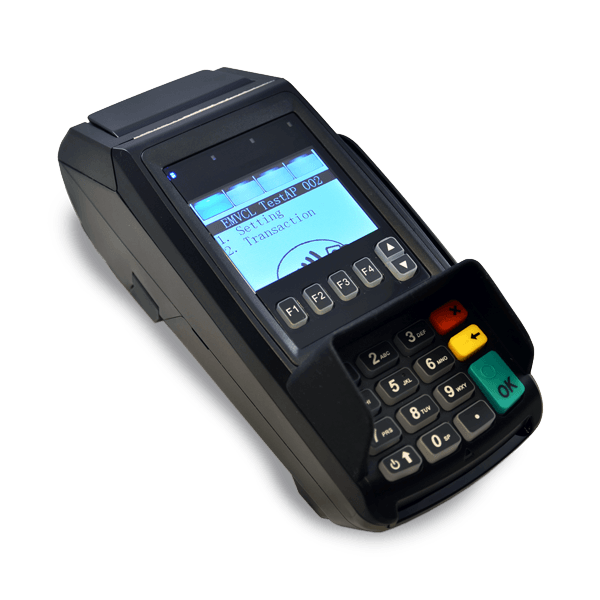 We've stopped shopping for merchant accounts. The zero fee option has been great for us. Paying fees drove us crazy. It was like we had someone with a hand in the register for every sale we made. Now with zero fees, we're more profitable than ever. With multiple locations for my business, finding a merchant account that brought them all together was a big deal for us. The fact that we can do our processing now for free is the icing on the cake. I’m sure we weren’t the first ones to ask if this was real or just a gimmick, but we couldn’t be more happy with our service. We get our statement each month and we always pay $0 where there used to be a much higher number, and it’s amazing. I’ve actually gotten high-fived by customers who think the cash discount program is a great idea. They were loving the fact that this helped us keep prices down and gave them a choice on how to pay. For us, they want us to stay in business, and if we can do it without raising prices, our customers are happy. I wish I had found this merchant account sooner. I can’t believe the amount of money I paid to accept credit cards before. It’s a little embarrassing to see how much money I’ve wasted in the last few years of my business. Now it’s all staying here in the company, and we’re very pleased. What else? We have your perfect equipment solution! These terminal solutions are ready to help your business soar! 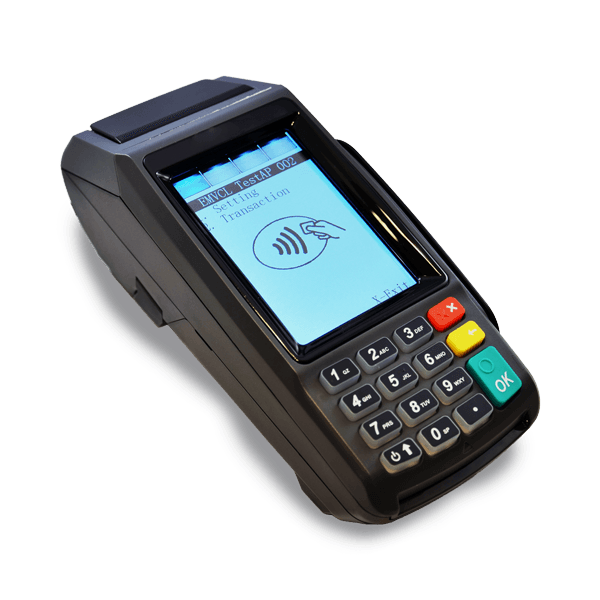 We offer counter top, wifi and wireless solutions all with integrated pin pads. We have your business covered no matter how you sell. Connect to WiFi easily on Tri-Comm models, the terminal finds the available Networks! Changing payment processors can be a hassle, but the free credit card processing solution is a breeze to setup. Just plug it in and you're ready to process. Your dedicated support rep is always standing by in case you need assistance. What type of business do you have? With thousands of merchants already using this product, you can be confident that this solution will work for you. 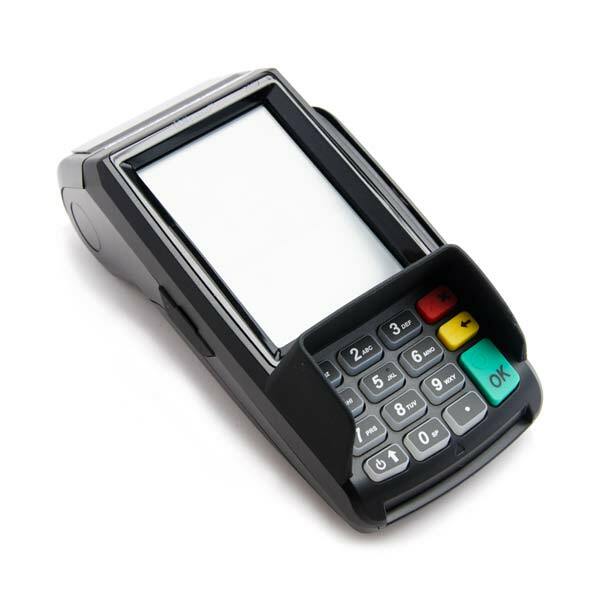 Click here if you need a high risk merchant account. Enter Your Name and Information Below to Get Started Right Away!